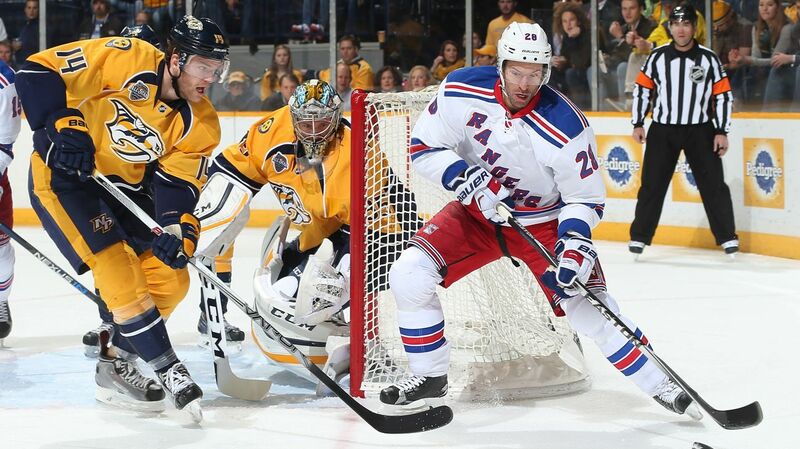 There is nothing more confusing and puzzling in the NHL right now than the Rangers winning formula. 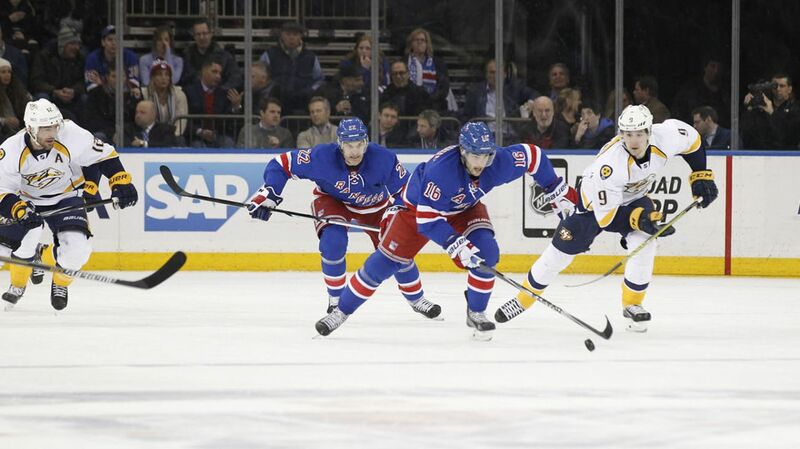 Despite getting outshot 25-7 after 40 minutes, and outshot 31-19 for the whole game, the New York Rangers (16-3-2) managed to survive a barrage of Nashville Predators (11-6-3) shots on net, starting a new win streak of two games. 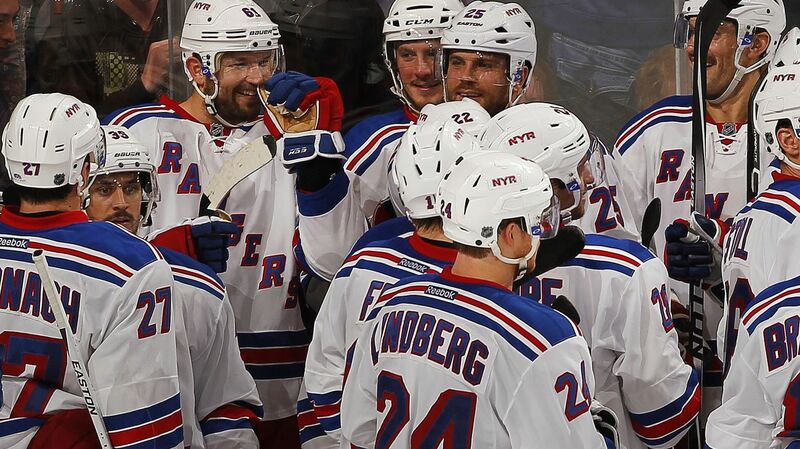 Despite the Rangers (15-3-2) overtime victory over the Florida Panthers on Saturday, and a 39 save performance, Henrik Lundqvist was not a happy camper. 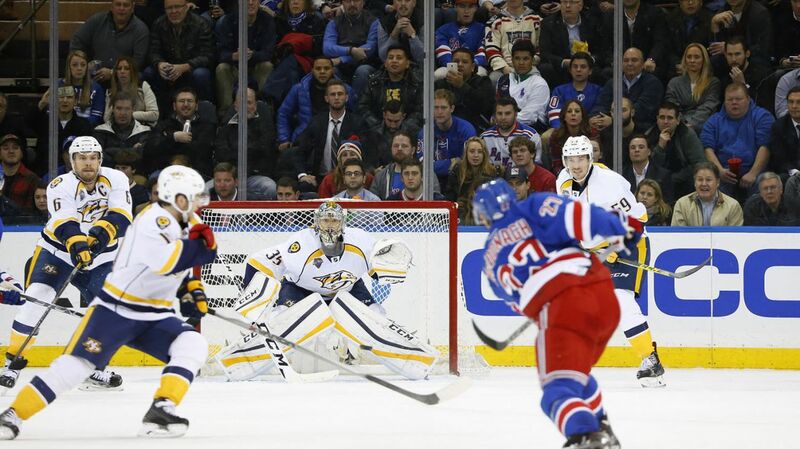 In a game that the Rangers led 4-2 with under three minutes remaining, Alain Vigneault’s team squandered the two goal lead, allowing a power play goal, a tying goal from Jaromir Jagr, and then forcing Lundqvist to make a save on Reilly Smith’s penalty shot. 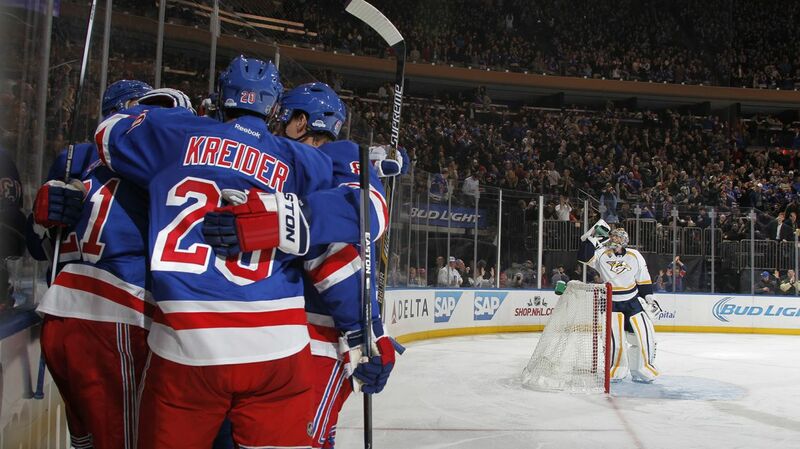 It was a disastrous late meltdown that nearly saw the team throw away a second consecutive game.